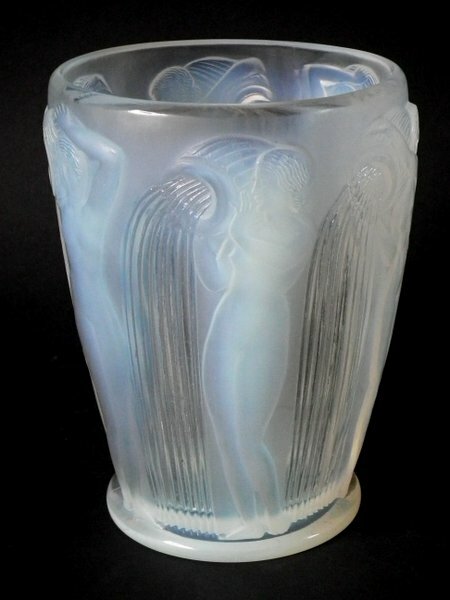 Rene Lalique Glassware from Madelena Antiques & Collectables, specialist online dealer in Art Nouveau and Deco Lalique Glass. 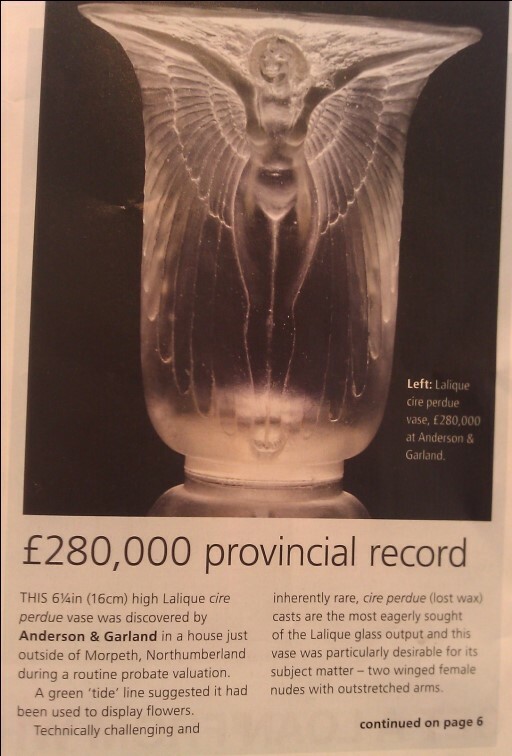 Lalique Glass Vases – How wonderful are they? This is personal but I love Rene Lalique. He was a genius. His private life was crazy. His output was phenomenal. There was a rumour that he had a twin brother otherwise how else could he have produced that number of designs? A sense of his intensity radiates from this photograph. No surprise therefore to learn that he once burned down his Paris apartment when molding his first ever perfume bottle at the kitchen stove. He made sure to rescue the bottle but lost much of the apartment. 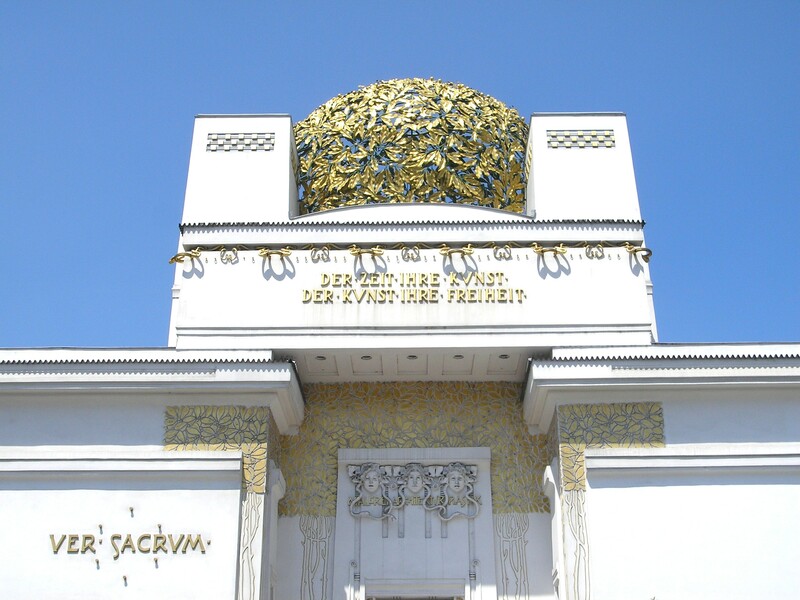 Of all his achievements the greatest must surely be the switch from one-off masterpieces in jewellery for wealthy individuals, to mass produced designs in glass for all manner of everyday and decorative use. 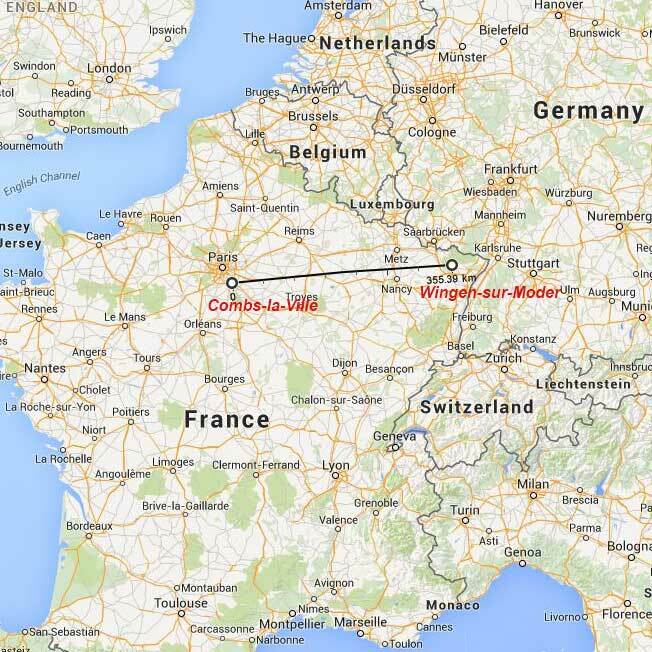 At age 48 in 1908 he rented his first factory at Combs-la-Ville. 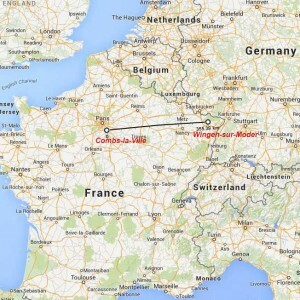 After the war he built a factory at Wingen-sur-Moder, Alsace. Formerly in German territory, Alsace became French after 1918. Compared with son Marc and Marc’s daughter Marie-Claude, Rene’s new designs each year far outnumbered their combined total. 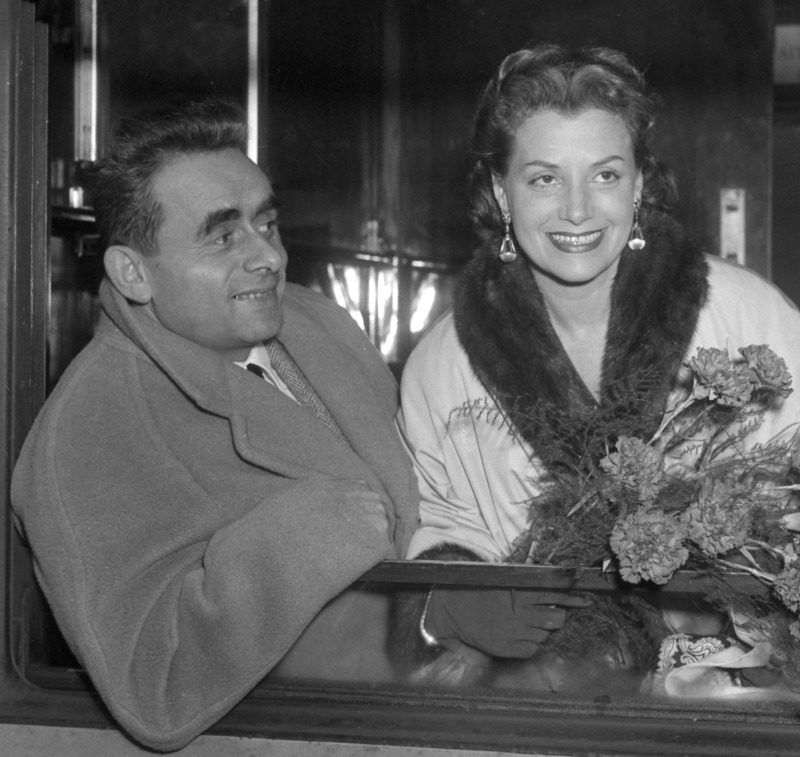 Rene died in 1945, Marc in 1973 and Marie-Claude 2003. 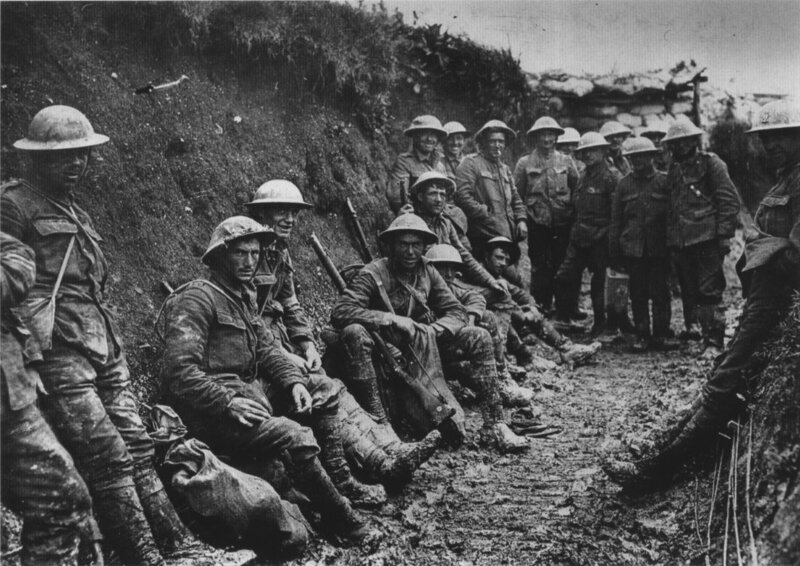 The war to end all wars cost not only the lives of sixteen million souls but catapulted working people into a world of opportunity, responsibility and ownership formerly out of range. Production switched to ‘war and medical’ materials until it was resumed in 1919. 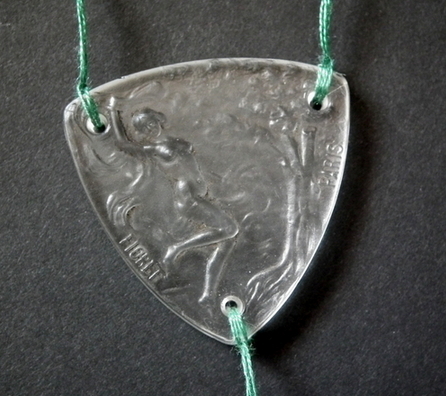 Today Lalique is owned by a Swiss company. 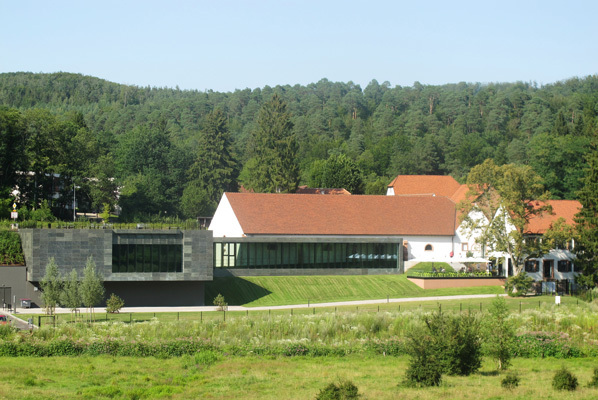 They have opened a museum dedicated to Lalique. The museum is located where he built his greatest factory, Wingen-sur-Moder. Rene Lalique’s contribution to the world of glass is quite outstanding. 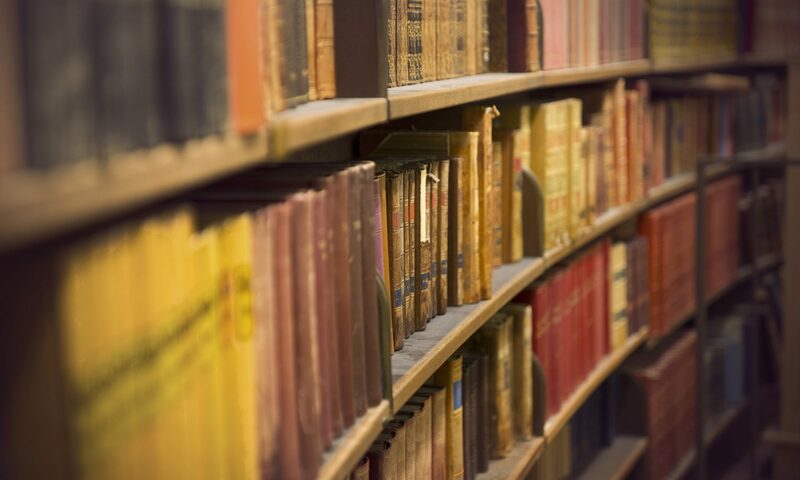 Unmatched, in our opinion, by any maker before or since. Our great fortune is that born in 1860 he would still be in his prime during the first three decades of the 20th century. 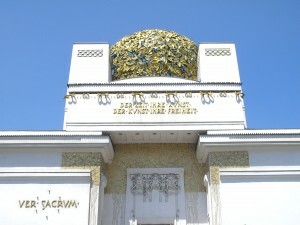 Front entrance to the Secessionist building, Vienna. This era of freedoms started with secessionist movements in the art world. The most obvious of Rene lalique influences can be seen in the styles adopted by his son Marc and later his grand-daughter Marie-Claude. Less obvious but perhaps more important were his influences on contemporary glass makers’ manufacturing technology. The technical advances in the industry led to a boom in pressed glass objects now available at low cost for the mass market. Nicholas Dawes author of “Lalique Glass”, probably the best book on the subject in the English language, quotes William Morris, a renowned British designer as describing “the irrepressible longing for creation” of Rene Lalique. A sensuous style popular before and after the first war. 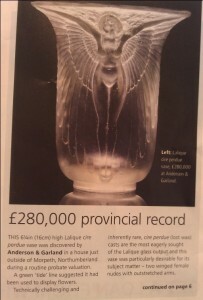 Record price for R Lalique vase. Image from a news article published in the Antiques Trade Gazette. 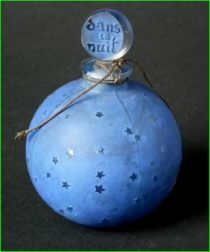 Objects produced using the cire perdu (lost wax) technique were stunning in appearance but expensive to make. This fabulous example in the Art Nouveau style was made in 1922. The Felix Marcilhac tome identifies it as Deux Figures Femmes Aillées. It is the only known example. The manufacturing technique was to carve a master in wax. The master was encased in soft clay. The clay mold hardens around the wax master. The mold is heated. The wax runs out. Glass is blown into the mold. The whole cools. The mold clay is painstakingly picked away from the glass. Each mold could be used only once. These objects were made for exhibitions and special commissions only. Inevitably they have become the Holy Grail for collectors. R. Lalique and all other glass enthusiasts! Another gorgeous glass fair is taking place this Sunday 23rd November. It is the National Glass Fair which sets up by the National Motorcycle Museum near Birmingham. 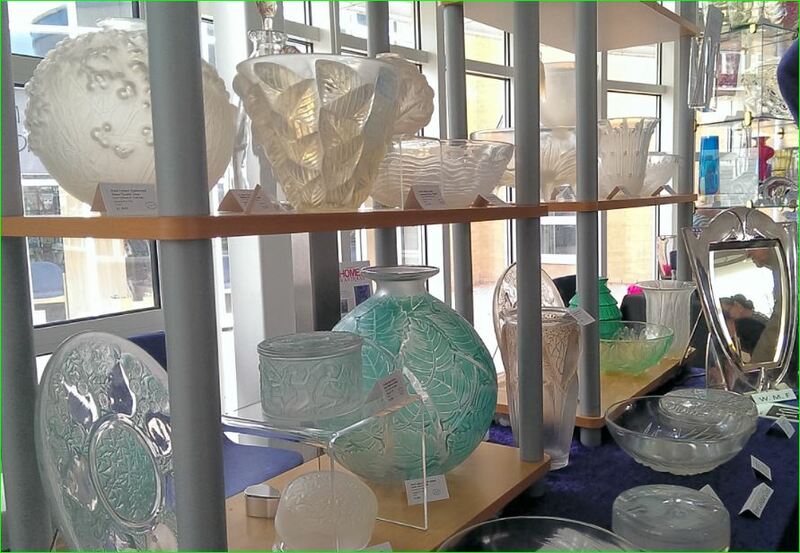 Britain’s leading antique and collectable glass fair – with a vast choice of glassware, from 18th century drinking glasses through to modern Studio glass. Address: National Motorcycle Museum, Coventry Road, Bickenhill, Solihull, West Midlands. Everything under the sun is at this fair for your pleasure if you love glass, including refreshments. There are Collectors Clubs and live demonstrations. There is merchandise from every era to suit every pocket. If this is your first visit you will be blown away by the spectacle. The fair opens at 10.30am and closes at 4pm, perfect for a Sunday morning or afternoon visit.